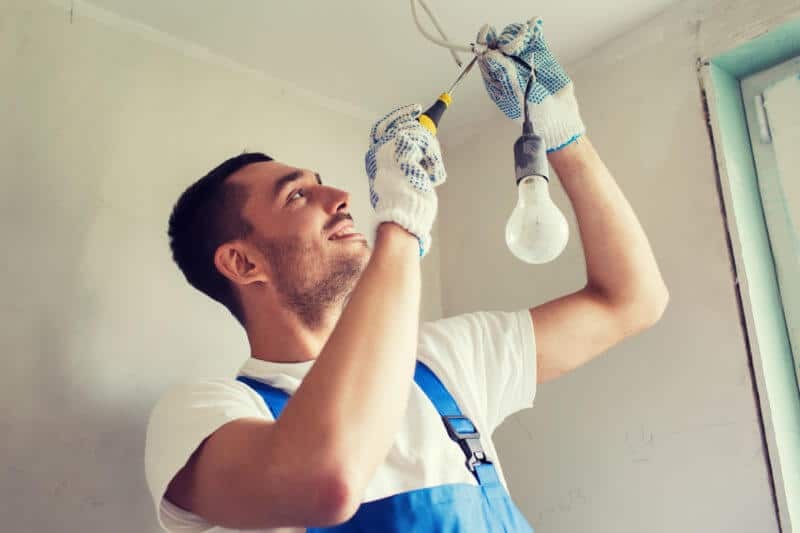 Where do I find an electrician in Pacific Pines? Who is my local Pacific Pines electrician? South East Electrical Services, that’s who your local Pacific Pines electrician is! New houses and businesses mean maintenance and repairs! When you are new to an area you find out where the local doctor, dentist, hairdresser, and schools are. It is also important to identify plumbers, handymen, and electricians who are local to the area. South East Electrical Services are local to the Gold Coast and already service the Helensvale area. For the team of qualified electricians, Pacific Pines is another suburb that needs their electrical expertise. 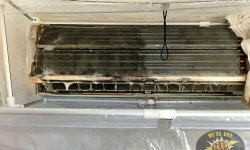 Their workmanship and excellent customer service mean that they are highly recommended by their customers. 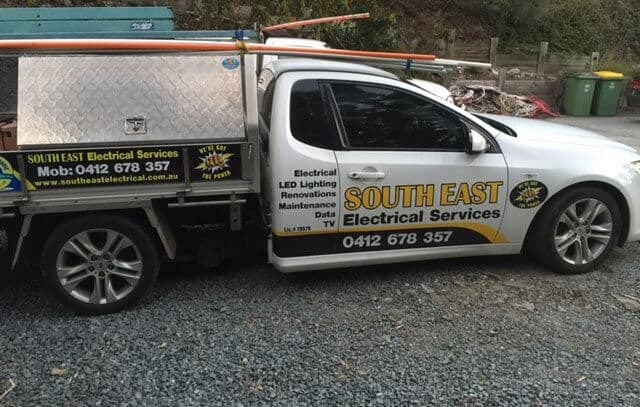 Let the team at South East Electrical become your preferred Pacific Pines electrician. Pacific Pines in the Northern Gold Coast is a fast growing area. It is home to young families, first-time homeowners, and homebuilders. The area is beginning to reap the rewards of Gold Coast Council’s Social Infrastructure Plan with new parks, community spaces and shopping centres. Helensvale is only across the M1 and residents on the Eastern side of Pacific Pines have easy access, both on foot or in a car, to Helensvale’s Westfield and the popular Night Quarter. What can your Pacific Pines Electrician do for you? We are experts in residential and commercial electrical work. 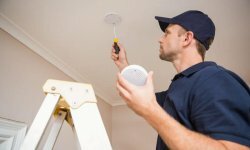 The team at South East Electrical can install data points, air-conditioning and safety switches. They can also install LED lights for both indoor or outdoor spaces. South East Electrical are also qualified and highly experienced, commercial electricians. They deliver value and maintain high our high standards of work for all their current Pacific Pines clients. If your Pacific Pines based business is in need of an electrician during regular opening hours we can work with your customers and you. South East Electrical as a team value customer service and will conduct our work on your site in a professional manner. We will ensure that your Pacific Pines business is not impacted. If you need electrical services outside of business hours our 24-hour emergency electrical service is there for you. Give Glenn a call on 1300 997 621 or click the button for our contact page. South East Electrical electricians are in Pacific Pines and surrounding areas. We're always available for electrical jobs both big and small in Pacific Pines. 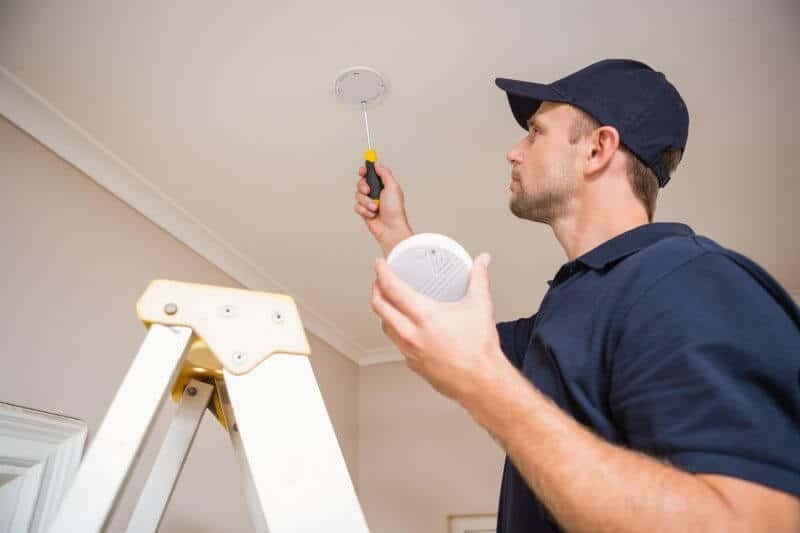 With many clients in the Pacific Pines area, from commercial building to retail and domestic, we know that we understand the needs of the Pacific Pines community and the requirements for good electrical services in this area. For the best Pacific Pines electricians call Glenn on 1300 997 621 today. 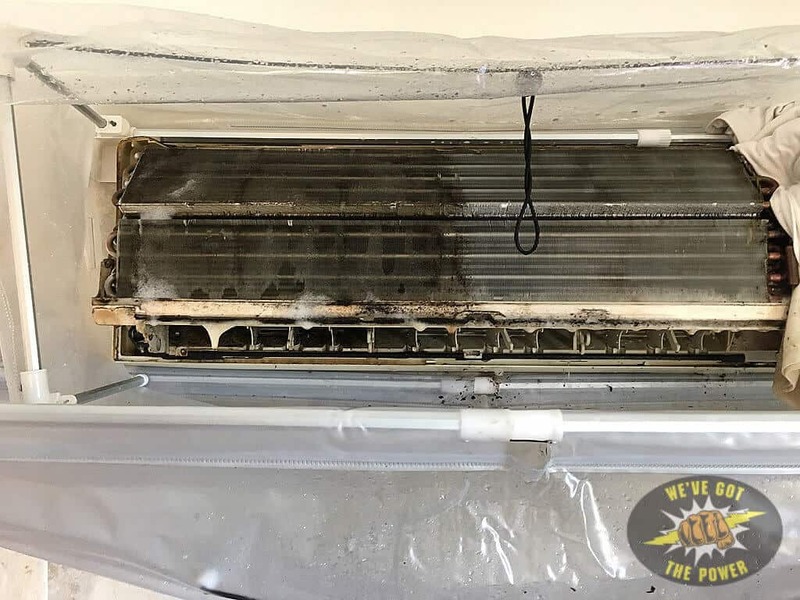 Glenn is an electrician with 20 years experience working on the Gold Coast. He lives in Nerang and has grown his electrical company to include all areas of the Gold Coast including nearby Pacific Pines.